I think I would’ve liked Watson’s version. 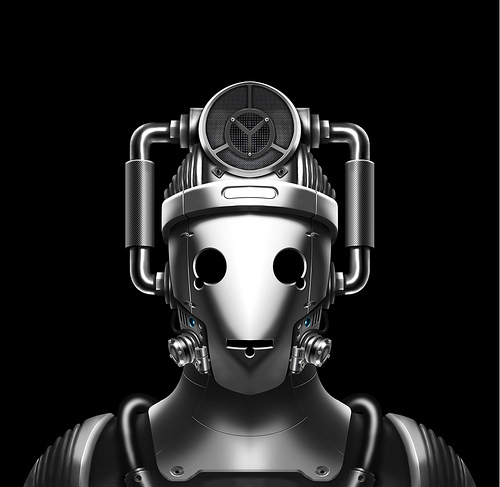 I like the idea of sleek and slim Cybermen, as opposed to big and bulky. 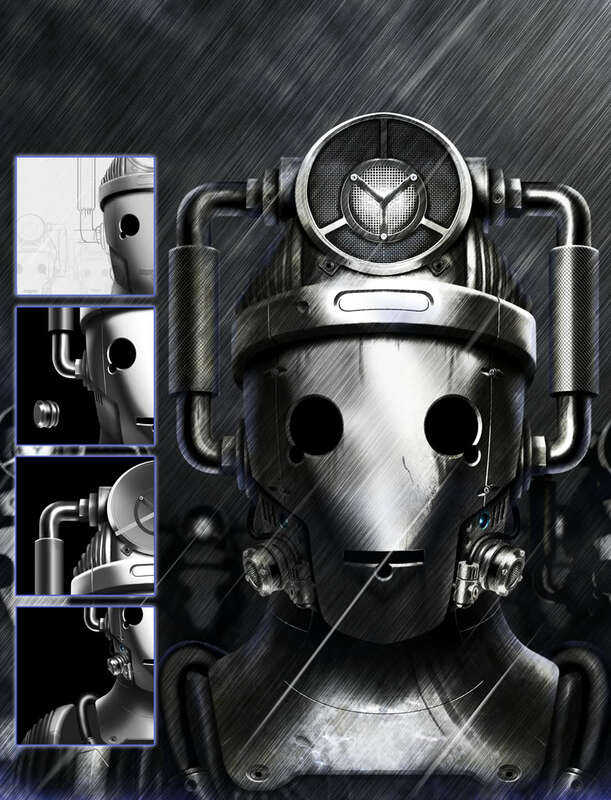 This design would work better for the Mondas Cybermen though.